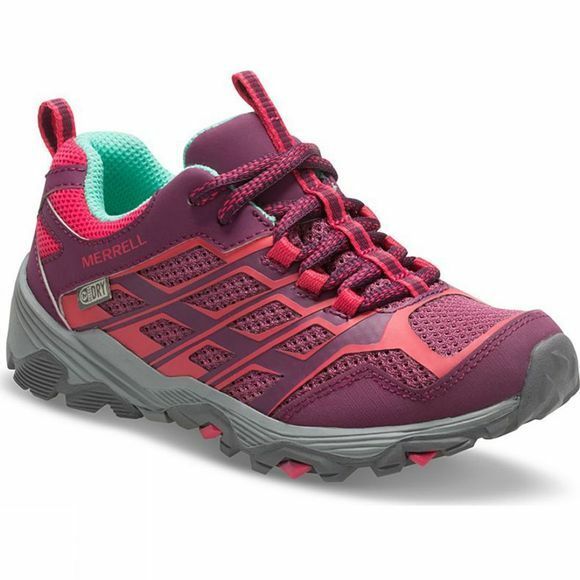 The Girl's Moab FST Low Waterproof Shoe from Merrell is a lightweight walking shoe for young explorers. Ideal for everyday adventures to the park but also perfect for more intense adventures in the outdoors. 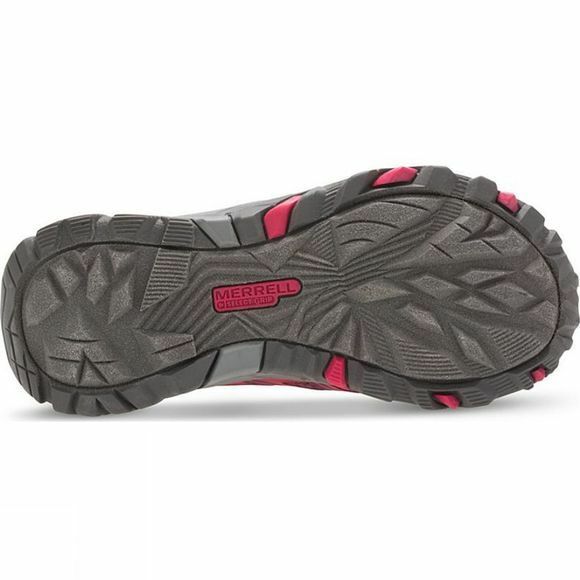 The M-Select Dry technology will ensure feet stay dry and comfortable at all times while the M-Select Grip offers durable traction on a wide variety of terrains.